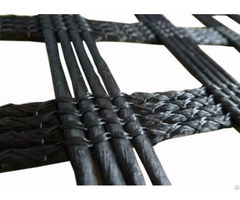 Geocell is an unique type of three dimensional geosynthetics. It has a close-connected honeycomb structure. The honeycomb-like cells of geocell forms a compact cellular confinement system. The cells of geocells can reinforce various fill materials. It can be filled with soil, rocks, sand and so on. The close-connected structure among cells forms a compact interlocking system. Therefore, Geocell can largely decrease the flow rate on the earth's surface and effectively prevent the erosion channels from formation. 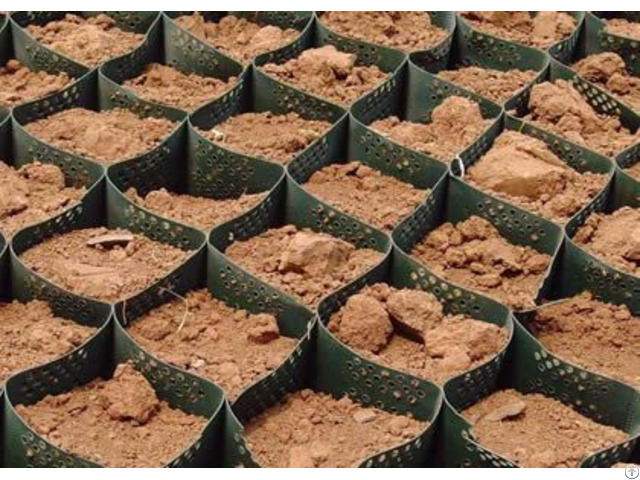 Geocell can greatly improve the structure of soil and aggregate infill materials. 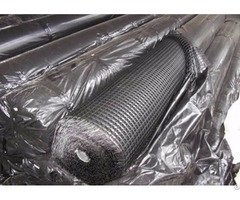 It performs well in preventing soil erosion and water loss. Geocell is easy to transport and install. 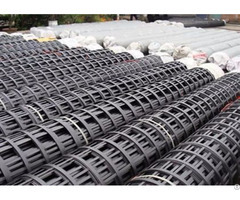 It is extensively used in civil engineering and geotechnical applications. Types: perforated geocell; non-perforated geocell. Colors: commonly black and gray. Also available in green, yellow and so on. Good resistance to vertical deflection. Tree root and river bed protection. Channel wall, road, high way construction. Slope, greenbelt and vegetation erosion control. Retaining wall, embankment and levees reinforcement.